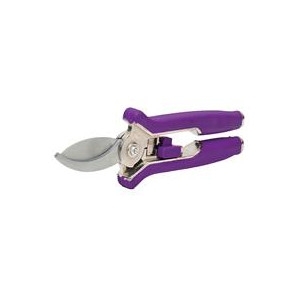 1/2 Inch Cutting Capacity. Alloy Steel Handle. Heat-Treated Blade Stays Sharp Longer. Assorted Colors: Blue, Green, and Purple. 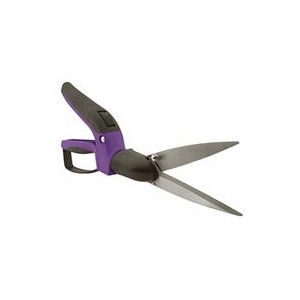 1 1/2 Inch Cutting Capacity. Perfect Size For Small Hands and Close Work. Cuts With A Clean Scissor-Like Action. Heat-Treated Blades To Stay Sharp Longer. Assorted Colors In Blue, Green and Purple. 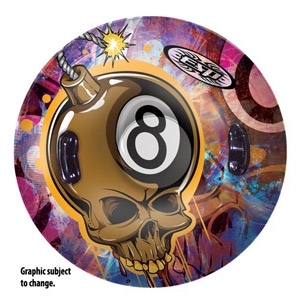 Features 6 positions, 360 degree head. Non-stick coated blades. Heavy-duty tpr construction. Comfort grip with knuckle guard. Assorted colors in blue, green and purple. Wavy blades. Carbon steel construction. Assorted colors in blue, green and purple. Tempered, heat treated steel head for greater strength and longer life. Sharpened edges reduce effort when breaking up tough dirt. Assorted colors in blue, green and purple. 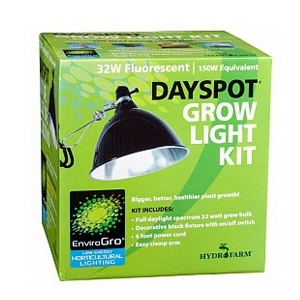 Add flowering color anywhere in your home. Bring your favorite bonsai indoors. Spotlight a treasured terrarium or orchid. Grow an herb garden right in your kitchen! 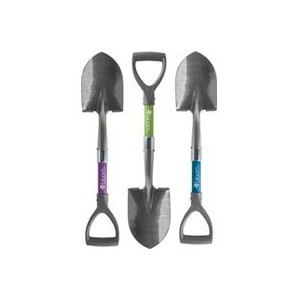 Bigfoot™ Snow Tools with durable metal blades. 15’ (4.57m) extension handle. Lightweight aluminum. Durable construction. Length: 60" (152.4cm). Holds one adult/one child. 4 heavy grab handles. Deflator valve for quick deflation. Double-welded seams for extreme snow play. Heavy-gauge vinyl remains flexible in cold. Graphic subject to change. Heavy-duty 26" disc. Assorted colors. Durable molded poly. Molded-in ribbed, inset, comfort handles. Diamond-polished bottom for speedy sliding. 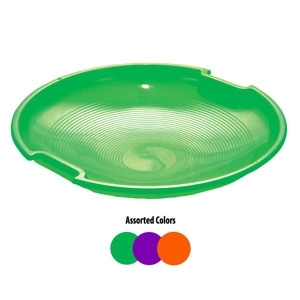 Easy-to-spot bright color for safety. Heavy-duty two-rider toboggan. Assorted colors. Durable molded poly. Molded-in ribbed, inset, comfort handles. Handy color-matched towrope. Diamond-polished bottom for speedy sliding. Easy-to-spot bright color for safety. 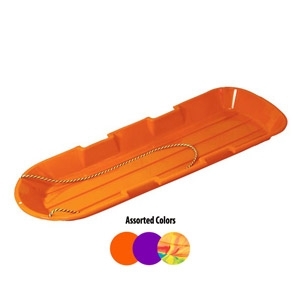 Safe/secure baby sled. Extra-high backed seat. Wide, stable design. Designed for baby’s comfort and support. Raised foot-support rails and seat area keep baby above cold snow. Adjustable snap-lock seatbelt keeps baby secure. Extra-long towrope for parents’ comfort. 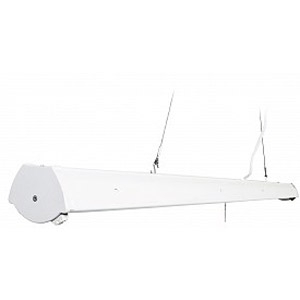 4 foot light, two-bulb fixture. Light and durable all steel housing. Instant-start energy saving ballast. Includes mounting chain and "S" hook. Thermally protected and corrosion resistant. Compatible with the Jump Start Stand (JS10065). 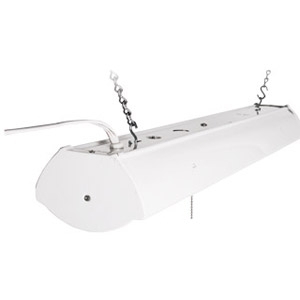 2 foot light, two-bulb fixture. Light and durable all steel housing. Instant-start energy saving ballast. Includes mounting chain and "S" hook. Thermally protected and corrosion resistant. Compatible with the Jump Start Stand (JS10065). 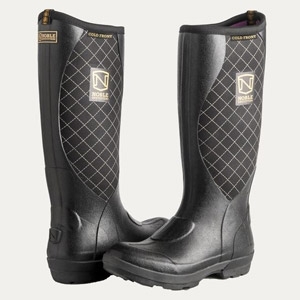 Be on the hunt in the most innovative waterproof boot on the market. 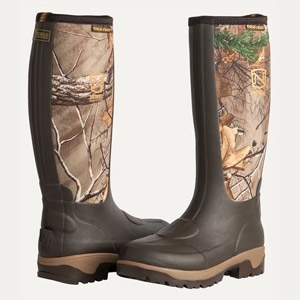 Engineered with a completely unique design, inside and out, MUDS® Cold Front Realtree Camo boots keep you ultra-comfortable and 100% dry in your equestrian gear. 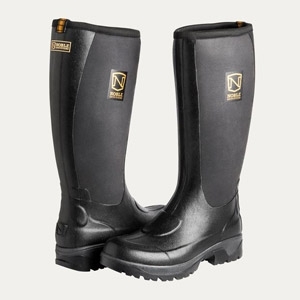 Be on the hunt in the most innovative waterproof boot on the market. 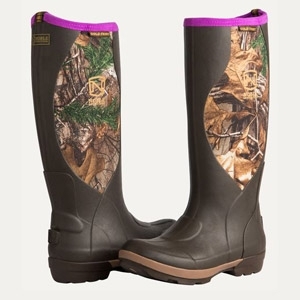 Engineered with a completely unique design, inside and out, MUDS® Cold Front Realtree Camo boots keep you ultra-comfortable and 100% dry in your your equestrian gear. 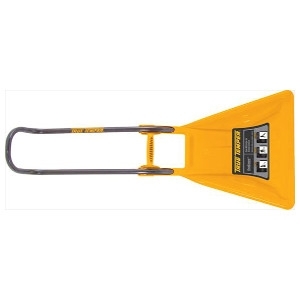 Built to last through even the most extreme conditions, the SnoForce 20-inch high-capacity blade allows for the removal of more snow in less time and is constructed using only high quality resins. Together, the blade and handle provide optimal design integrity and do so with no unwanted screws, nuts, rivets, or edges. And it's even reversible. 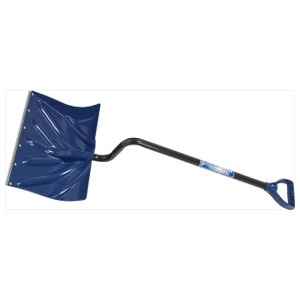 Just turn it over, and it's ideal for scraping tight areas, such as steps and porches. Nothing works harder, or more comfortably, to keep snow from getting in your way. The Arctic Blast line is designed for consumers who expect high-quality features and durability. 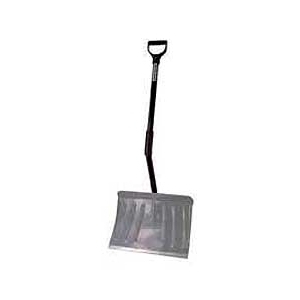 This shovel blade is lightweight and ideal for both shoveling and pushing snow. 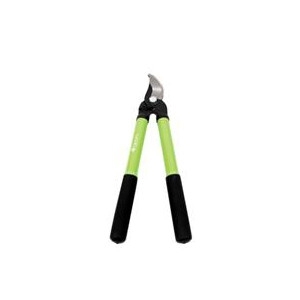 It features an ergonomic handle that provide 15% more lifting leverage than other ergonomic handles. 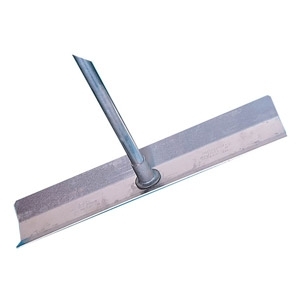 Its steel wear strip extends the life of the blade and helps remove stubborn patches of snow and ice. 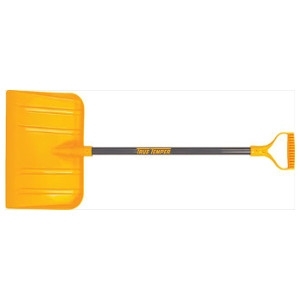 This snow shovel is sized just right for little helpers. 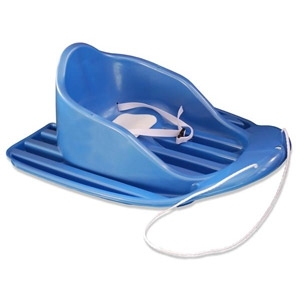 It's lightweight but as durable as an adult-sized snow tool. What a great way to get kids involved in outdoor fun! Worry free snow clearing that will not scratch paint or leave scuff marks! 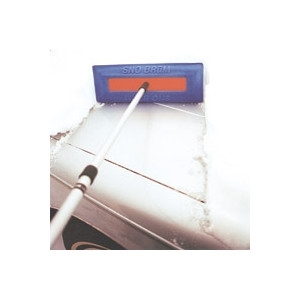 The SnoBrum offers consumers a way to quickly sweep snow off a vehicle and away from the user with complete confidence that there will not be any abrasion or color marks on the paint when the job is done. Perfect for sport utility vehicles and minivans! 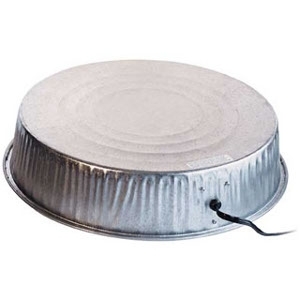 The Farm Innovators Heated Base for Metal Poultry Founts works to keep water from freezing during the winter months. 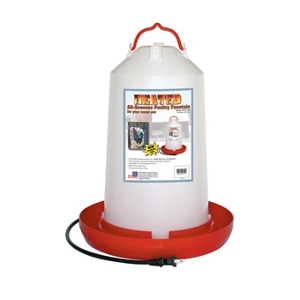 The 125 watt base is thermostatically controlled to turn on only when needed. Use outdoors, in a dry, covered area.